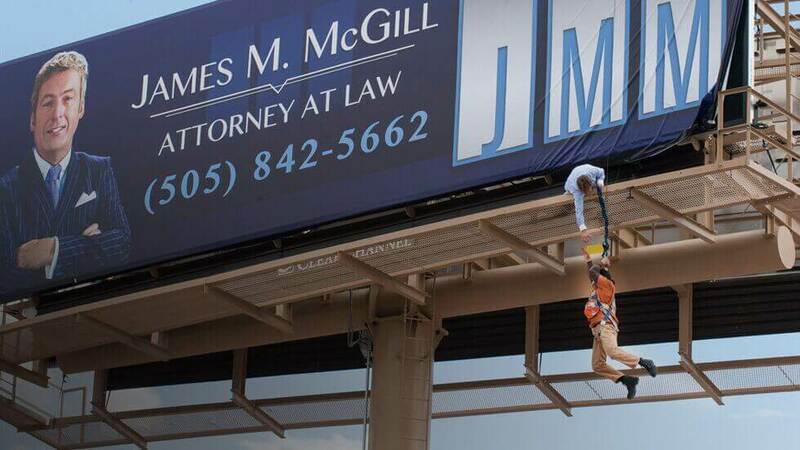 Who really is Saul Goodman? Any Breaking Bad addict would want to know. The events of Breaking Bad left him without a choice, forced to change his identify and predict a future managing a Cinnabon in Omaha. The first season of Better Call Saul wrapped up on Sunday April 5, giving us a taste of what it is like to be in the mind of the quirky lawyer, Jimmy McGill – Saul’s birth name. The first episode opens with a flash-forward to his new self, Gene, living the life that was first predicted. Gene returns home only to find his old VHS tape and watches old advertisements, encouraging people in custody that they’d “Better Call Saul” and from this point, the show begins and the plot thickens. Better Call Saul could have gone two ways, it was either going to be just as enthralling as AMC’s Breaking Bad or it was going to be a disappointment. The episodes are set in 2002 which is six years before Jimmy meets Walter White in Breaking Bad, meaning that anyone can watch it without knowing any back-story. The period is portrayed very well, with the flip phones and old televisions, answer machines and the title sequences. Jimmy’s character is almost a reflection of his small, red and yellow car. On the outside he looks a little scruffy and is a little scratched at the surface but as his character unveils, we see his true colours and willingness to do what is best for his career. He seems to only look out for one man, that’s himself. It’s just a shame that every time he tries, someone takes that away. Unlucky, Jimmy. Eventually, Jimmy decides to specialise in elder law, meaning he finds himself spending an awful lot of time at a care home setting up wills and managing affairs after his clients have passed. Bob Odenkirk, who plays Jimmy, has proven that he can be a great leading character opposed to his position in Breaking Bad, where he is on the sidelines. The show itself is both serious and humorous. This is shown in episode 5 when a potential client, wanting advice on patent law, pitches an idea of a talking (and slightly inappropriate) toilet. Getting the balance between these is important because good television has both intriguing and gripping elements to a story as well as funny moments where the audience cannot help but remember after watching the whole season. Not forgetting Jonathan Banks, who plays Mike Ehrmantraut. Although he is not the main focus of the show, he is definitely a strong character to look out for. Mike does not take any ‘funny business’, he has always seemed like a private character and now in Better Call Saul, the audience gets to see what his life once was and how he managed to get into illegal acts. After growing suspicious of the finances of his elderly clients, Jimmy investigated the care home and found information to form a big case. The final few episodes show Jimmy handing over his big case to Hamlin Hamlin McGill (HHM), a large law firm for whom his brother is a partner. Jimmy’s brother, Chuck, who claimed to have electromagnetic hypersensitivity, worked with Jimmy on several cases only to betray him at the end and refuse Jimmy a rightful desk at the company. Jimmy always seems to lose out when there is hope and this could be why we are all on his side, despite his wrong doings. There is something about him that makes him likeable, he shows weakness when he is tested but exudes confidence when he is at his best. 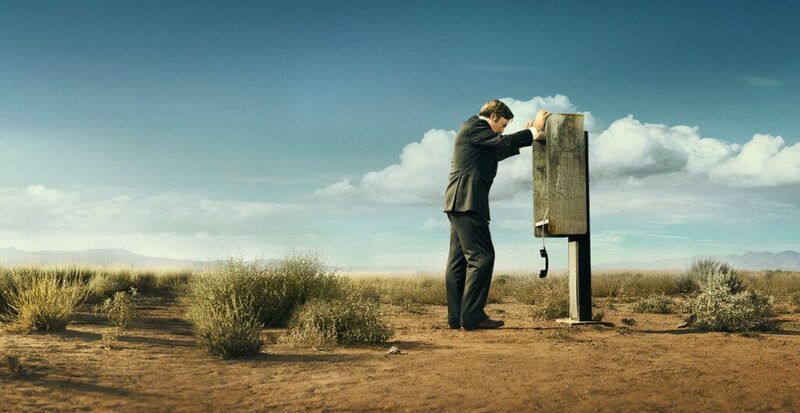 Better Call Saul is a show worth watching, even if you haven’t seen Breaking Bad. 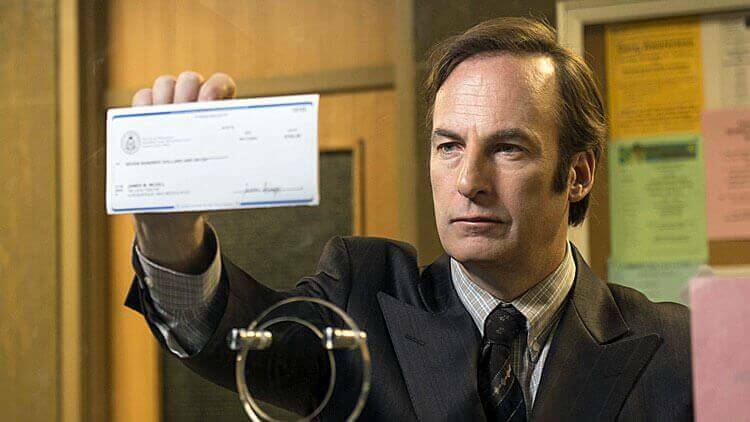 There is only one question looming: when will Jimmy McGill become Saul Goodman?